This cottage is called the Roundhouse because it used to house the turntable that the horses powered to drive the machinery in the adjacent barns. It is not actually round in shape but this is the colloquial name for this building in North Devon. 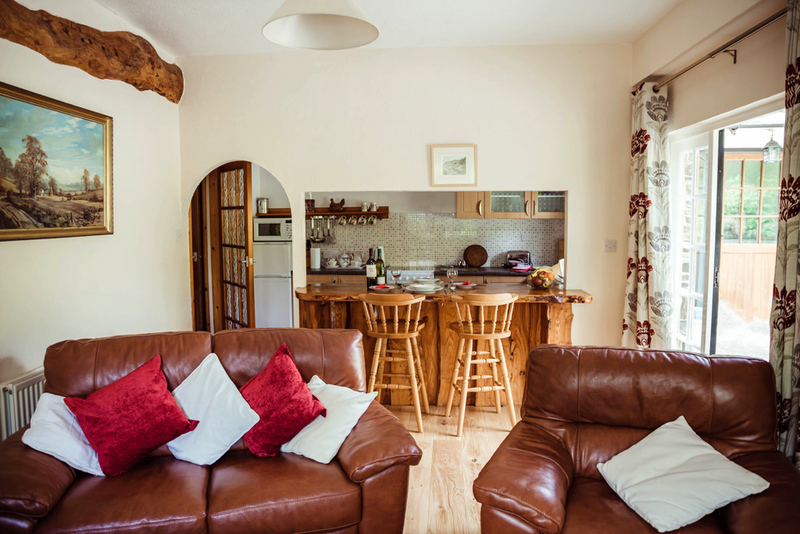 It is perfect for couples, couples with a young child in a cot or can be used as an annexe to The Threshing Barn or other cottages for extended families on holiday. 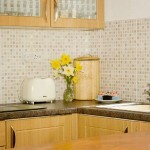 All the self catering accommodation is on the ground floor. 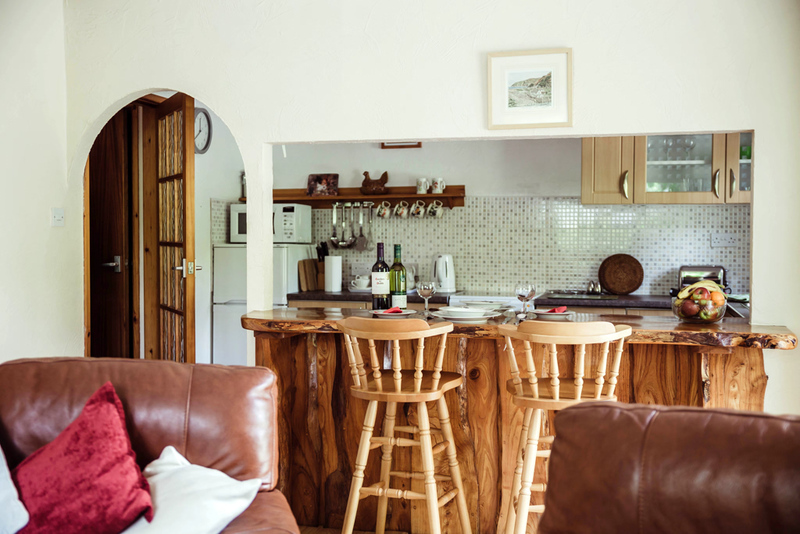 You enter the cottage into the comfortable sitting room which has a wood burning stove, 32″ Flatscreen digital LCD TV with Freeview, video, DVD player & mini Hi-Fi. 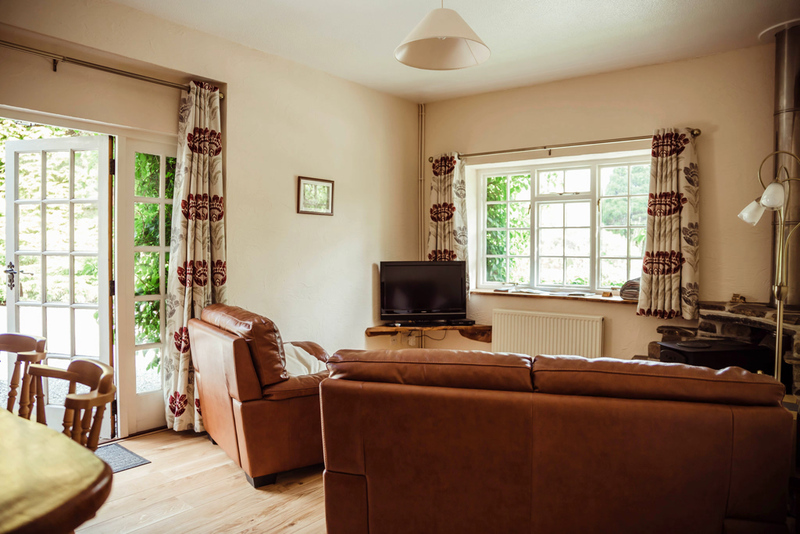 The sitting room now boasts a leather sofa and armchair for the ultimate in comfort. 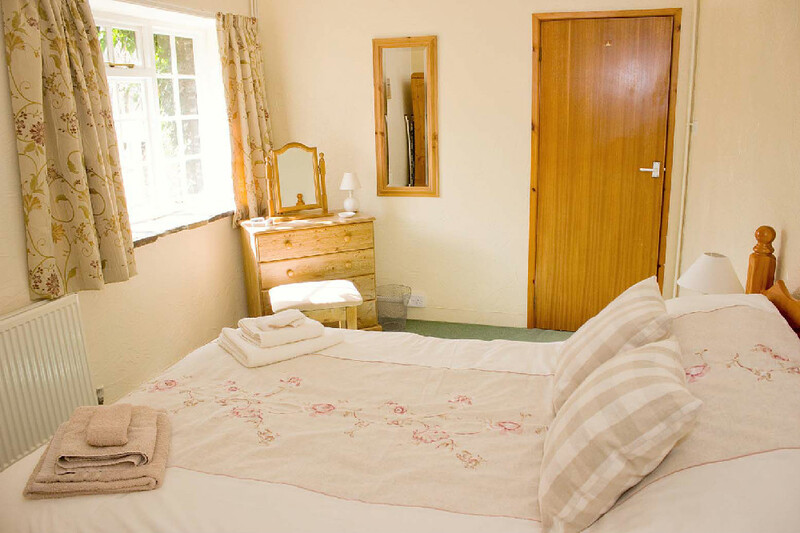 We ask that only slippers are worn inside the cottage and that outdoor shoes are taken off when entering. 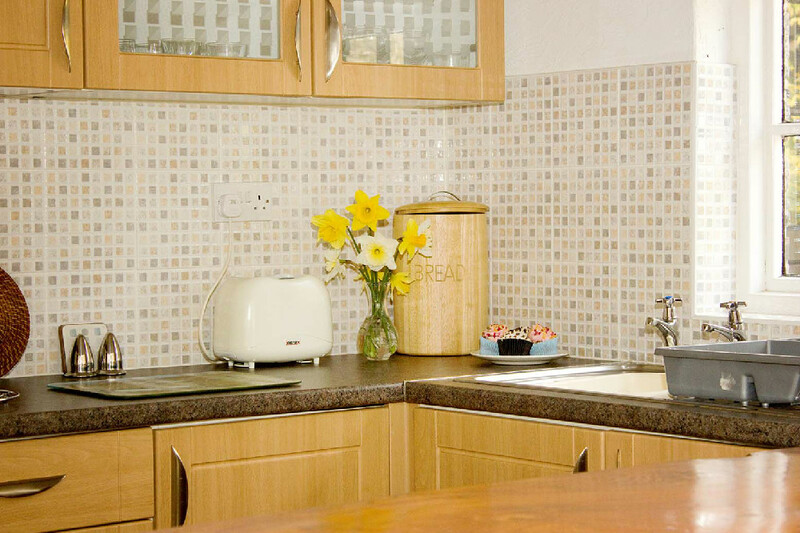 The fully fitted kitchen is to the right of the entrance door with an electric cooker, microwave, fridge freezer and a beautiful solid beech breakfast bar for dining in the kitchen or chatting with the cook over a glass of wine or nibbles. 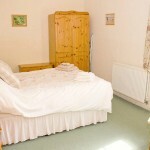 It has one good sized double bedroom with ample room for a cot if needed. 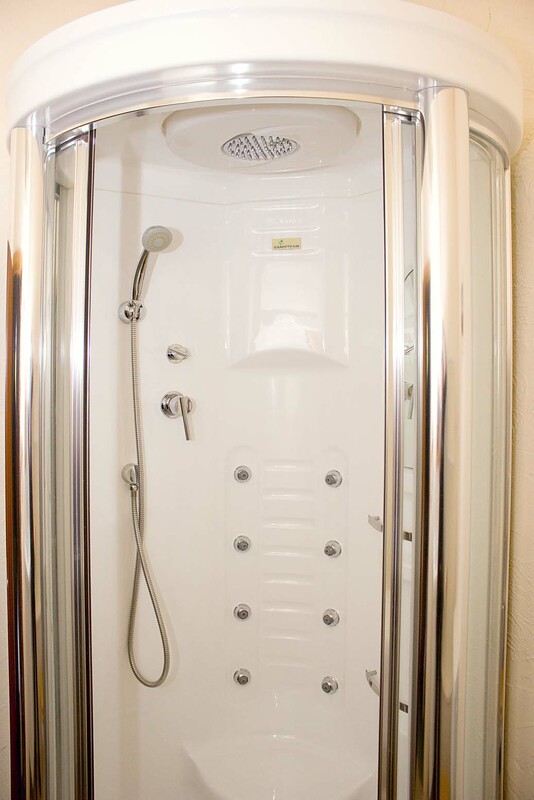 A hair dryer is available for use during your holiday. 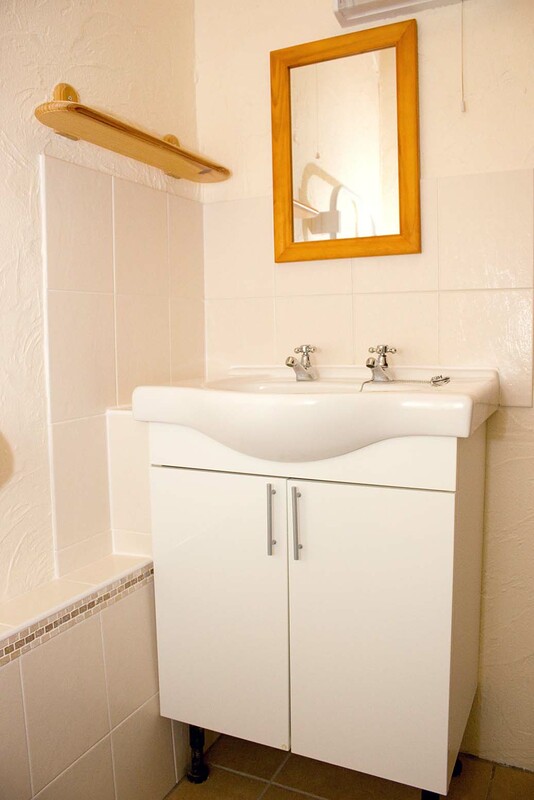 The shower room comprises a wash basin, wc, spa shower, heated towel rail and an electric fan heater. 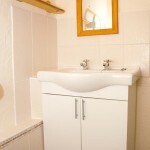 The cottage also has its own washer drying machine to keep up with your laundry while you are on holiday. 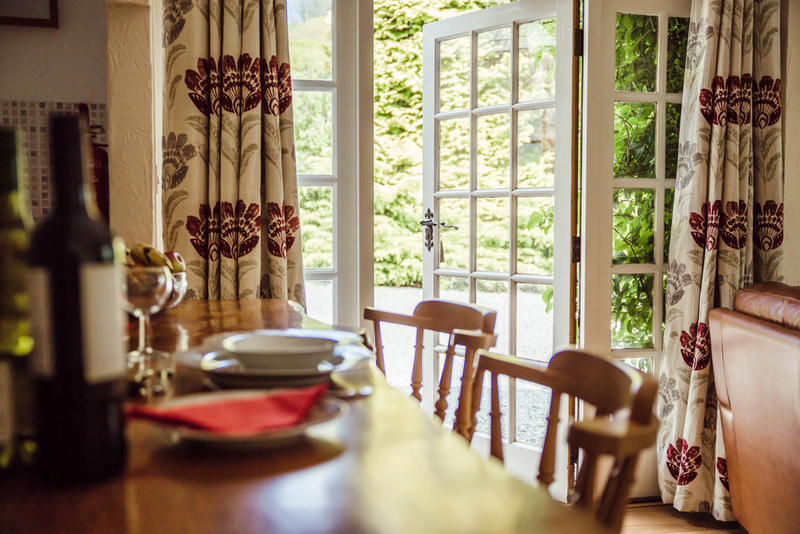 There is a folder in the cottage full of leaflets giving details of the vast number of sights, attractions and places to visit during your holiday here in North Devon. The cottage also has walking books containing various routes so that you can really explore and enjoy North Devon during your holiday. 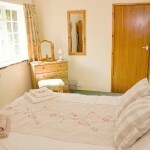 The cottage is fully centrally heated with the cost of central heating included within the cottage rental. 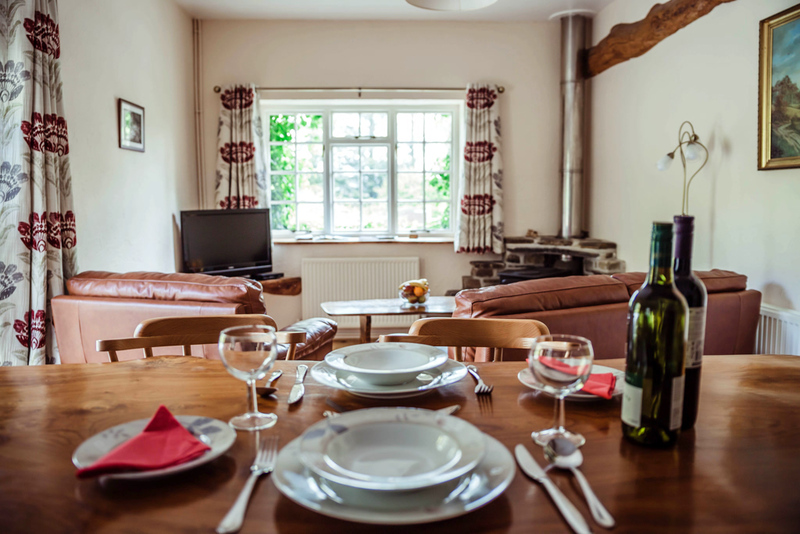 Between the months of September and May central heating is available in the cottage (for heating times see terms and conditions page). 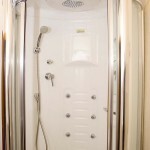 Central heating is switched off from the beginning of June to the end of August. The woodburner is always there to provide a warm cosy glow if you need it along with two electric convector heaters which you can place where you want. Electricity is included in the cottage rental. 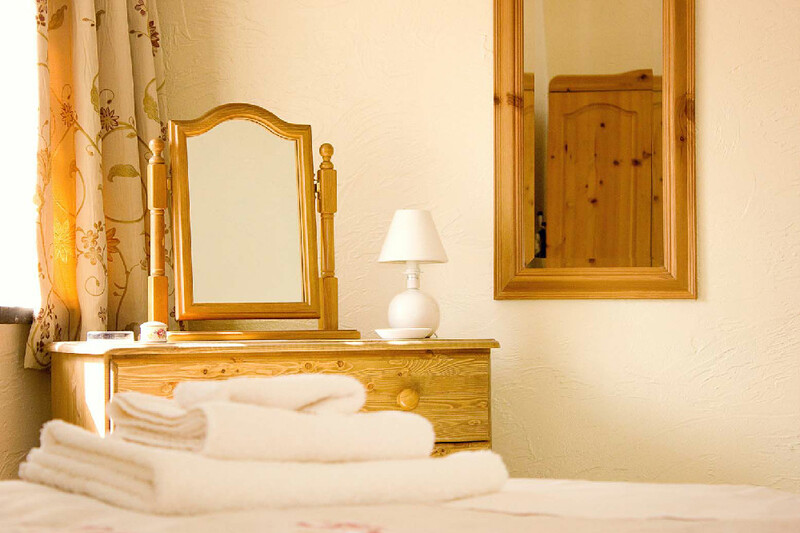 Bed linen is provided with cosy 13 tog duvets and all beds will be made up awaiting your arrival. 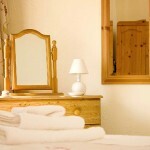 Towels are available to hire only by separate arrangement. A cot, high chair are available if needed. 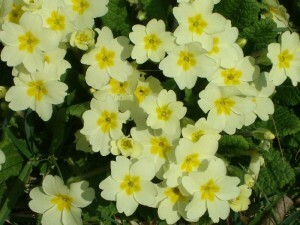 Please ask at time of booking your holiday. 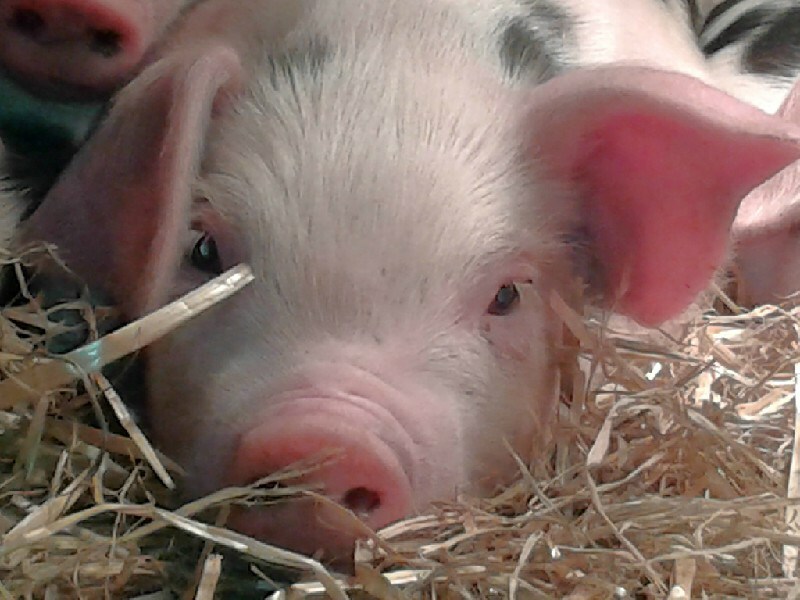 The Grain Store is also available for 2 people at The Roundhouse price outside of the school holiday periods. 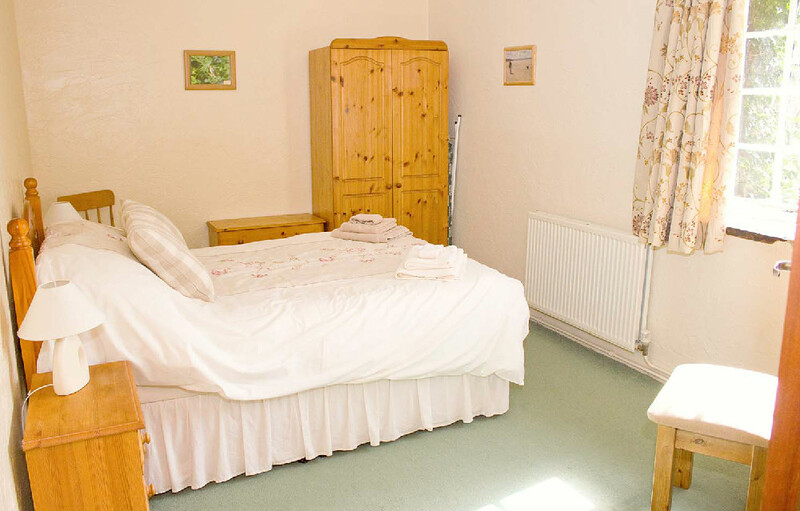 Additionally if The Roundhouse or The Grain Store are shown as not available for the week of your choice on our tarriff sheet then please ring us as we may be able to accommodate you in another cottage at the same rate for two people. .
View Self Catering Holiday Cottages for what to expect in your cottage upon arrival.